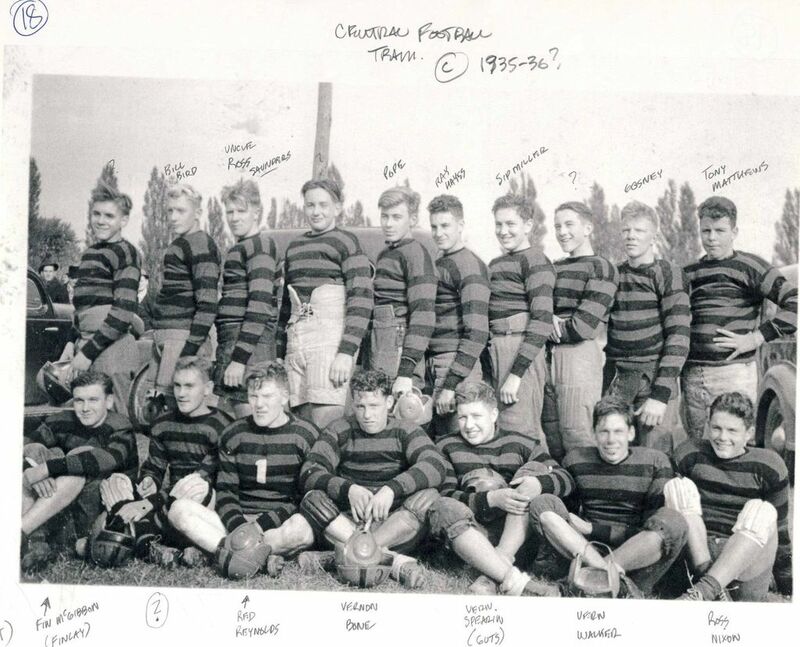 Barrie Central Collegiate Football Team 1935-36. Home/Barrie Central Collegiate Football Team 1935-36. Tags: Athlete, Barrie Central Collegiate, Football, Sports.